One of the great strengths of the Tús programme for the long term unemployed is that it gives valuable employment experience in real life settings, while supporting Community and Voluntary groups at the same time This is particularly effective in the Healthcare Sector, Childcare Sector, Special Needs Organisations and Hospitality. Furthermore, it provides a daily structure and builds confidence through the learning of new skills. The SICAP programme ran a training programme in conjunction with the DSP and KCETB in Borris entitled “The Road to Work” which provided QQI accredited training, driving lessons and work placement to young job-seekers between the ages of 18 – 25. 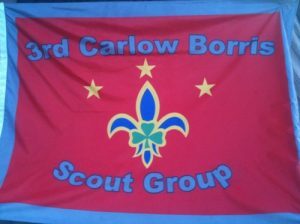 There are 2 RSS participants working in Borris, including one providing support to the Scout troop, one of the longest serving troops in the county. 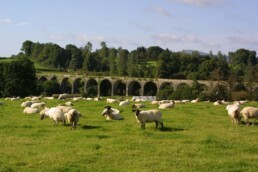 Carlow County Development Partnership is working towards the full development of individuals and communities throughout the county through a range of rural, enterprise, social inclusion, and community development initiatives. 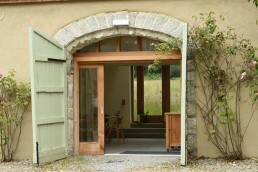 Here you can see the impact we have made in a number of projects in and around Borris.